Once again, Ice-T is claiming to have voiced some of the most beloved cartoons from our childhood. 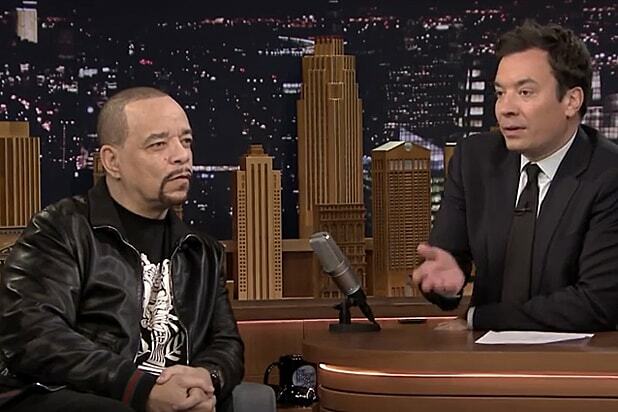 Next is a clip where Ice-T‘s Batman tells Robin to “man the f–k up,” which allegedly aired on a Saturday morning. Finally, “SpongeBob SquarePants” gets an Ice-T makeover — and you can easily imagine how that ended up. “The Tonight Show” airs at 11:35/10:35c. on NBC.